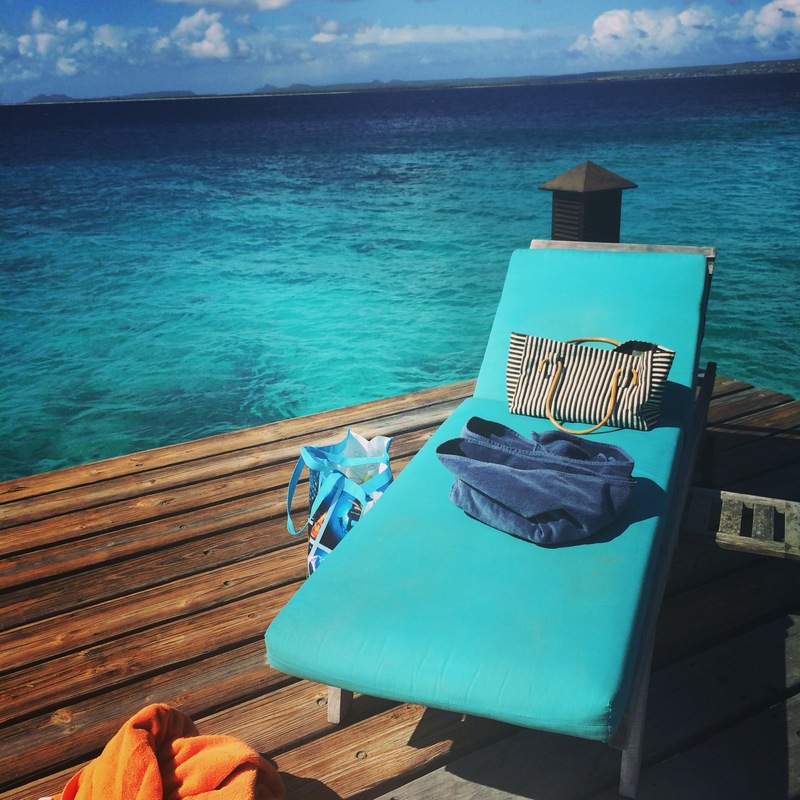 Photos Courtesy of Ioana, a recent guest at Pelican Reef. Caribbean Wind & Sun has dive specials year round so call now!! Weekly non-stop service from George Bush International Airport (IAH) every Saturday. Return flight will depart Bonaire every Sunday. From November 21 – December 1, 2015, 2x weekly non-stop service from IAH every Friday and Saturday. Return flight will depart Bonaire every Saturday and Sunday. To celebrate the increased airlift, we are offering 5% off select new bookings for 2016. Email ann@bonairecaribbean.com for details. I am entering my 29th season owning Caribbean Wind & Sun Vacations. Since the incarnation of my company, there have been many changes including name, islands and inventory. In 2009, I shifted my focus to one island, Bonaire. My target clientele are windsurfers but I have a loyal following of divers, snorkelers and nature lovers. With the advent of online bookings, my company has indeed been impacted some but, I am blessed with a loyal repeat customer base that returns year after year. New marketing strategies and client referrals have brought in many new clients. Times have changed on island and properties change. Managers come and go. Some properties renew and refurbish and modernize, keeping up with their growing needs. Since I started marketing Bonaire in 2001, I have seen trends and have made some decisions about my own goals as a tour operator. To stay current and to stay true to my philosophy of offering the best product, I have created the Bonaire Intimate Collection. These properties represent the best of Bonaire. The criteria include excellent management, impeccable reservation support and an excellent quality product. Stand by as I prepare to unveil this collection. Until then, follow my Bonaire Bliss here and when you are ready to plan your next journey to Bonaire, I welcome your contact. They are open 8 AM- 10 PM weekdays and Saturday and at 10 AM on Sunday. 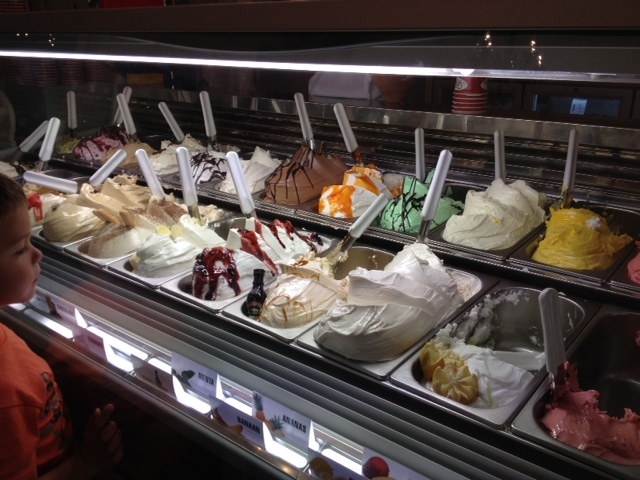 They also serve lovely pastries and sweets. Be warned it’s very chilly inside so pack a light jacket. My friends and I took a boat out to Klein Bonaire last week to snorkel. 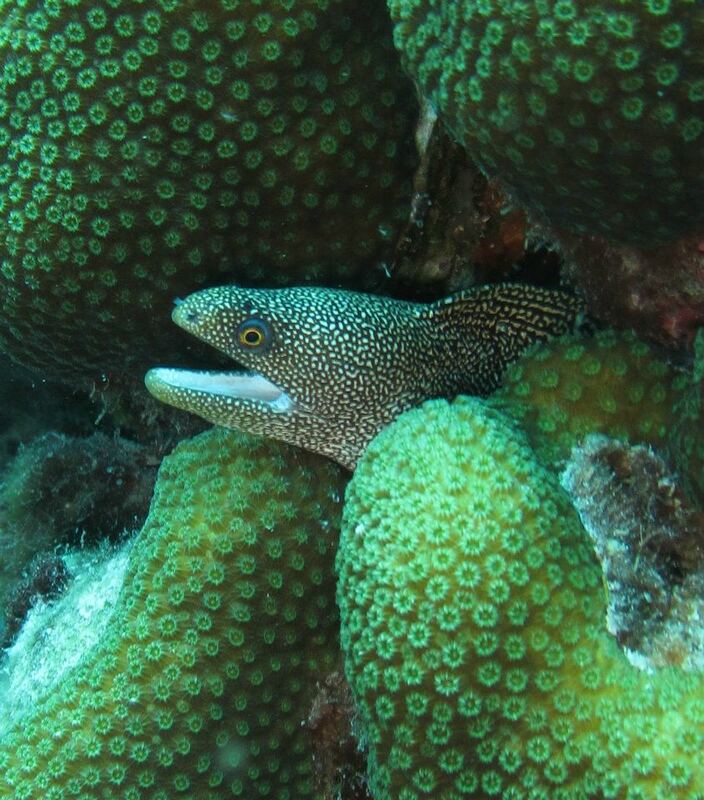 My two favorite snorkel spots at Klein include Keepsake and Just a Nice Dive, both on the SE side of the island. Just a Nice Dive is a deeper water dive with lovely purple tube and yellow pencil coral. Keepsake is magical. The splendid sea garden is sharply contrasted amongst powder white sand. 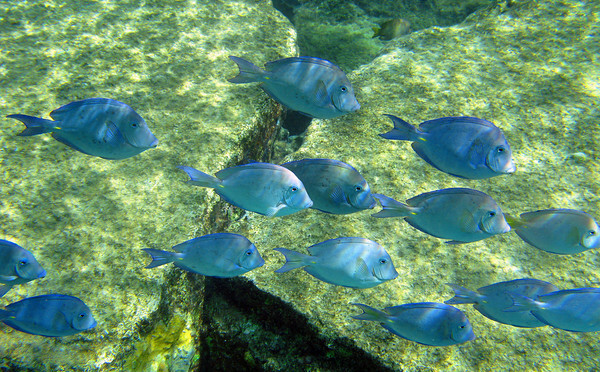 The site is teeming with fish. To book a guided snorkel trip, rent a boat or learn more about snorkeling in Bonaire, contact Ann Phelan from Caribbean Wind & Sun at ann@bonairecaribbean.com today. 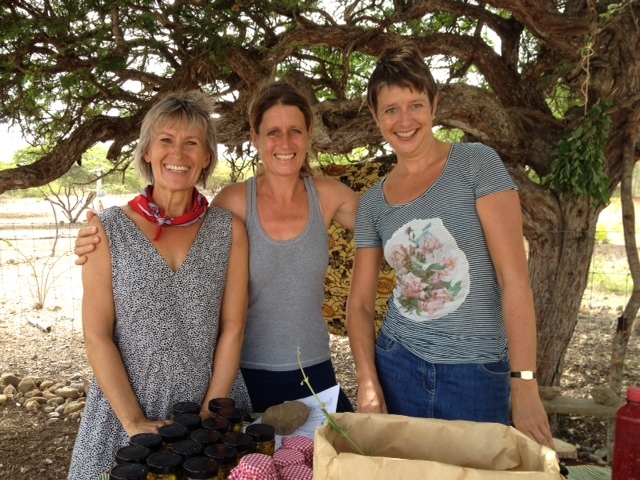 Aletta van Beeck, is the visionary behind Bonaire’s Semper Kontentu Goat Farm. Born in The Netherlands traveled to Costa Rica to learn about sustainability and eco matters. 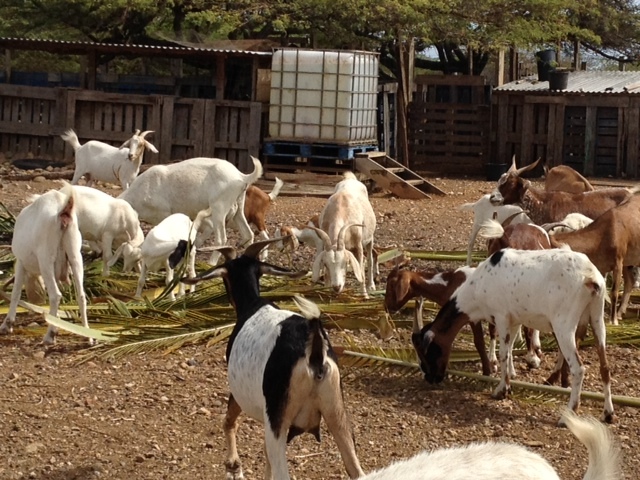 She found her way to Bonaire and created a lovely goat farm. Aletta makes homemade goat cheese and milk daily selling from local stores and in restaurants. She hosts open houses once a month as well to welcome guests to her little “kunuku” farm. Kunuku Tras di Montagne B.V.